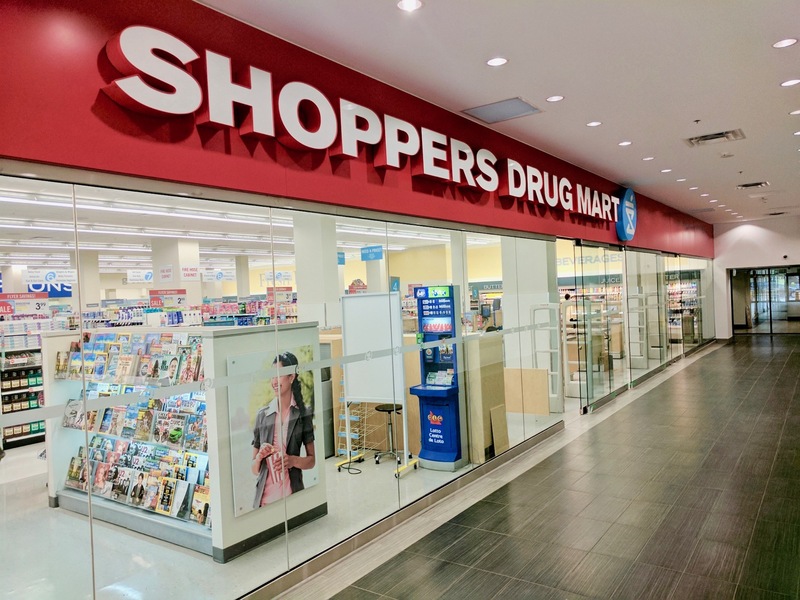 Project Focus: Shoppers Drug Mart, 830 Landsdowne Ave., Toronto. 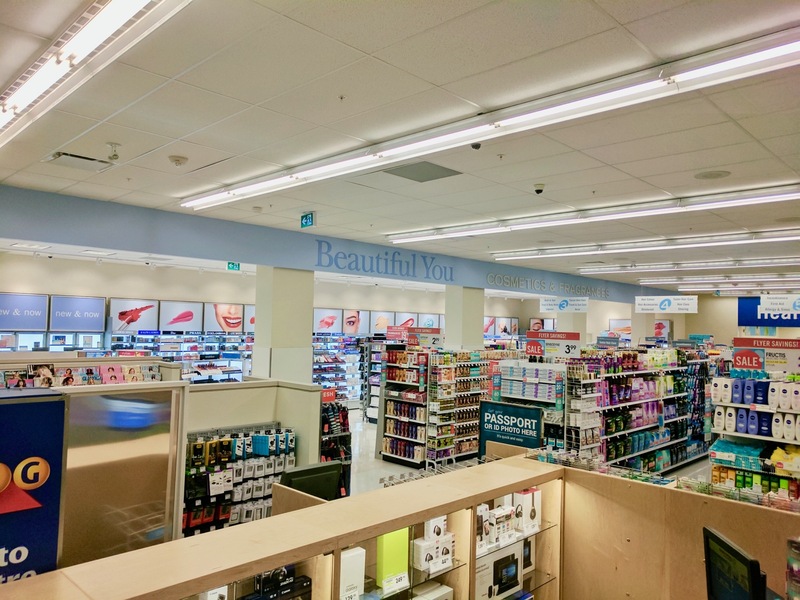 Royalty General Construction is pleased to have recently completed a Shoppers Drug Mart renovation located on Landsdowne Avenue and Dupont Street in Toronto. 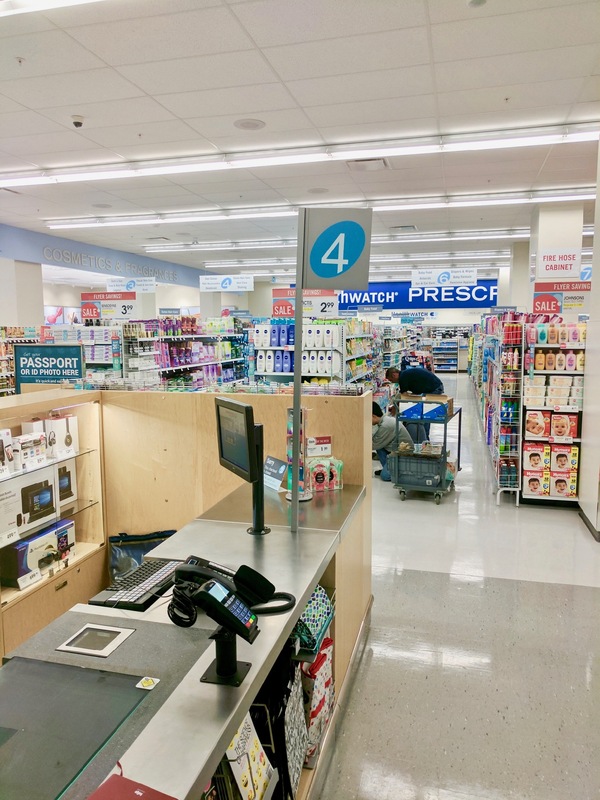 This particular location has a rich history: It was purchased by General Electric Canada in 1902 and between 1904 and 1981 GE Canada manufactured a range of electrical components and transformers. 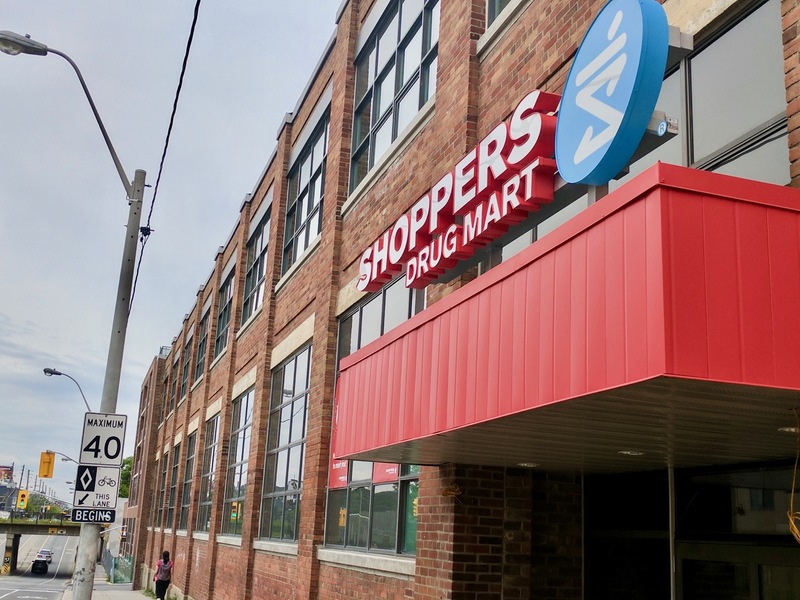 Now considered to be a mixed-use building, it consists of retail on the main floor and FUSE condominiums above. These types of buildings can be a challenge to work in when residential construction is still taking place, while some units are ready to be occupied. We worked closely with the developer to ensure we had excellent communication on all fronts. Other GE Canada properties are also under development just north of this location as part of a Davenport Village Secondary Plan.